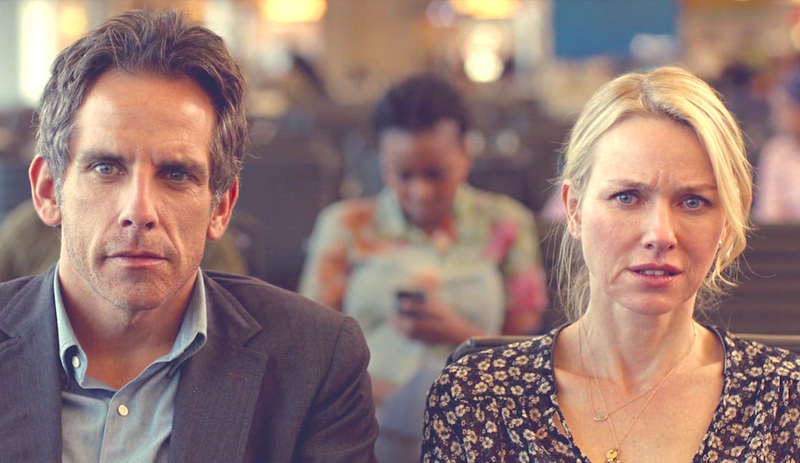 Witten and directed by Noah Baumbach, While We’re Young stars Ben Stiller and Naomi Watts as a middle aged couple, who are having difficulty letting go of the idea of themselves as young. Especially so after they meet and befriend two 25 year olds played by Amanda Seyfried and Adam Driver. The jokes about ageing are my favourite moments in While We’re Young. I also enjoyed the character study of the man Stiller plays. In particular, the way he’s an example of what it can be like during middle age, when certain paths/ projects that had been an option years before, end up not being committed to or completed. I really hope that when it’s my turn, I’ll be able to handle the idea of youth being something in my past with at least a touch of grace. However, based on the sizeable meltdown I had when I turned twenty. I wouldn’t advise betting on it. I recently watch the movie and I remember the scene where you main picture is taken from. Do you think they’re having second thoughts in that precise moment?